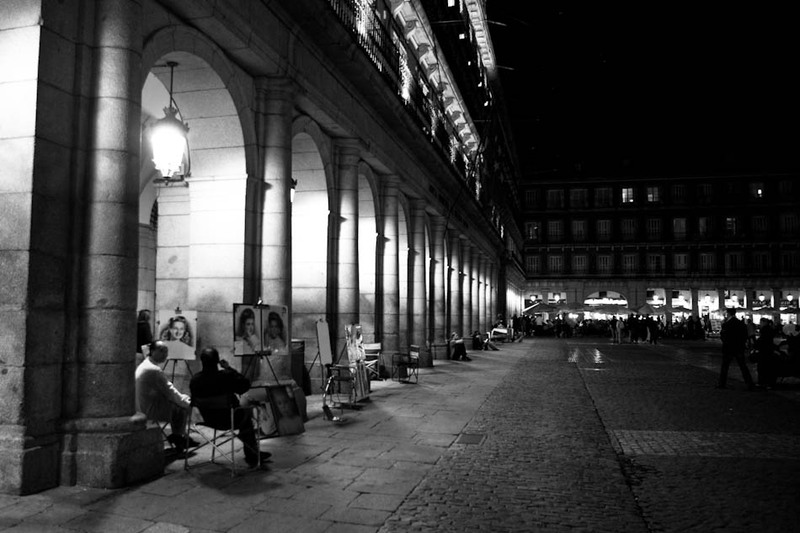 Artists in Plaza Mayor at night in Madrid, Spain. 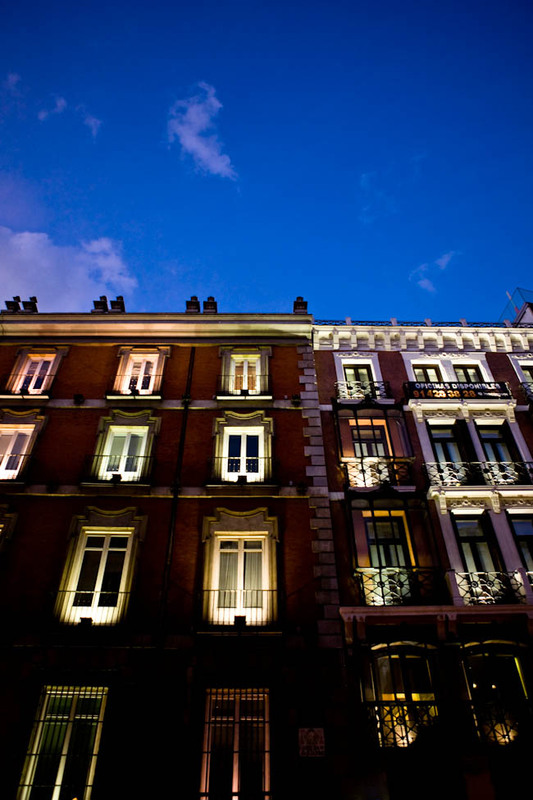 Another shot of Madrid at Dusk. 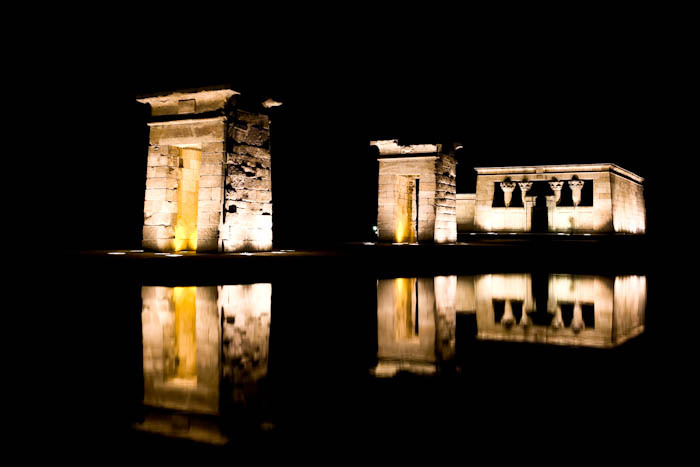 The Temple of Debod in Madrid, Spain. 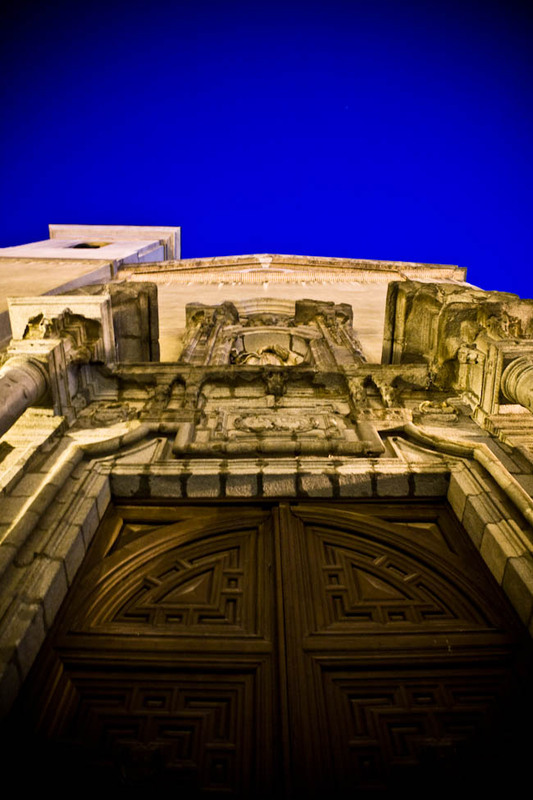 The door to a church directly across from my hotel in Madrid, Spain. 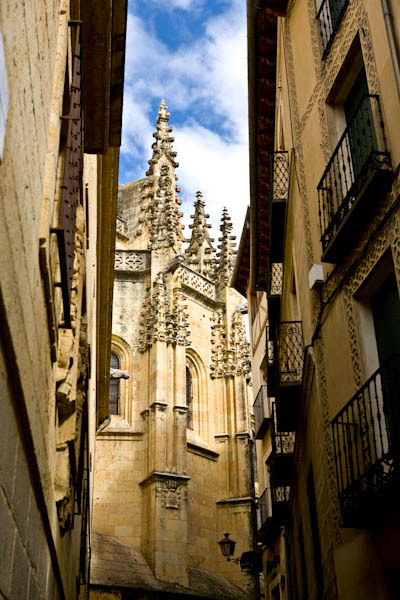 A cathedral as seen from an alley in Segovia, Spain.